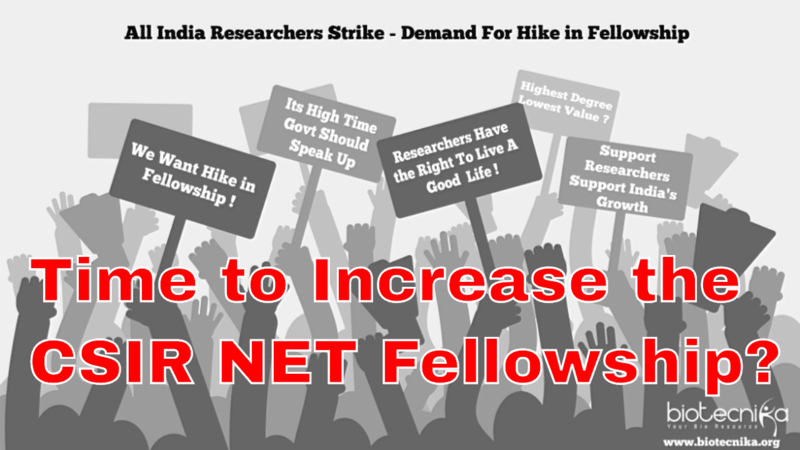 Voice of BioTecNika Episode 5: Is it Time to Hike CSIR NET Fellowships? Let us Analyse when was the last time researchers of this country got a Hike? Don’t they deserve a better lifestyle when they work so hard for the country? Our Team Mate Rashmi dives into this issue and helps us show the real picture behind the research world and why Researchers should get a 100% Hike in their fellowships. 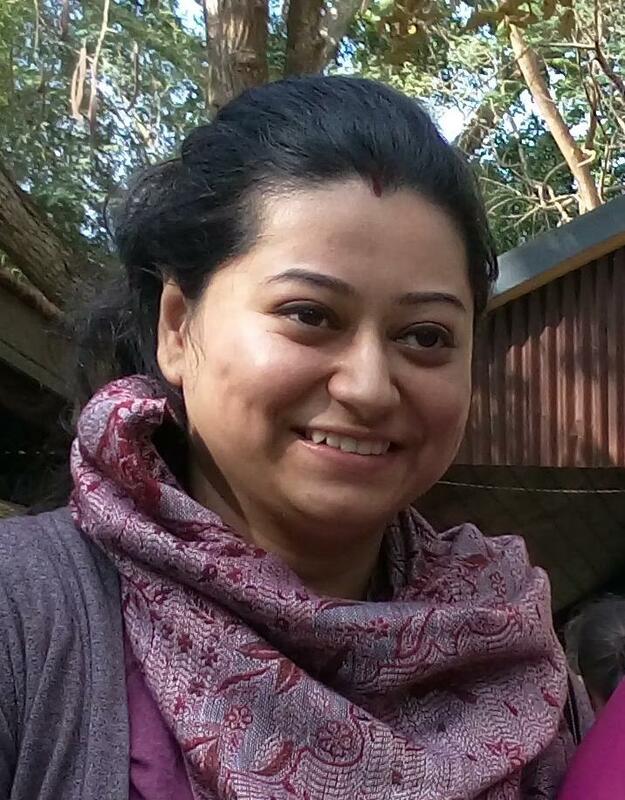 Rashmi Sanyal is one of the most experienced team members of Biotecnika and a dynamic teacher, favorite of all students. Coming from a research background in cancer, she specializes in Cancer Genetics, Immunology & Developmental Biology. Being in the biotech field for a decade she has a vast knowledge about the field may be it be the biotech job industry or the Biotech & Pharma research industry. She has a keen interest in understanding the latest developments in Biotech & Pharma Industry and is very passionate about educating the same to her students. At first give fellowship to the students of NET JUNE 2017, DECEMBER 2017 then think of hiking or discuss of hiking. i am agree with Dr. Basak at least first do everything on time .csir now a days makes alot of panic to students who qualify it and expecting everything on time. why only csir ,ICAR should also raise the fellowship of PhD students as we are getting only 13000 every month.We have also cleared ARS net xam as well as university entrance so why we people getting less amount than any other phd scholars. i think this is the time when Csir,Icar should pay their attantion to this matter.